Dove Tree Apartment is a block of 19 apartments, a mix of spacious one, two three and four bedroom homes including two four bedroom duplexes. 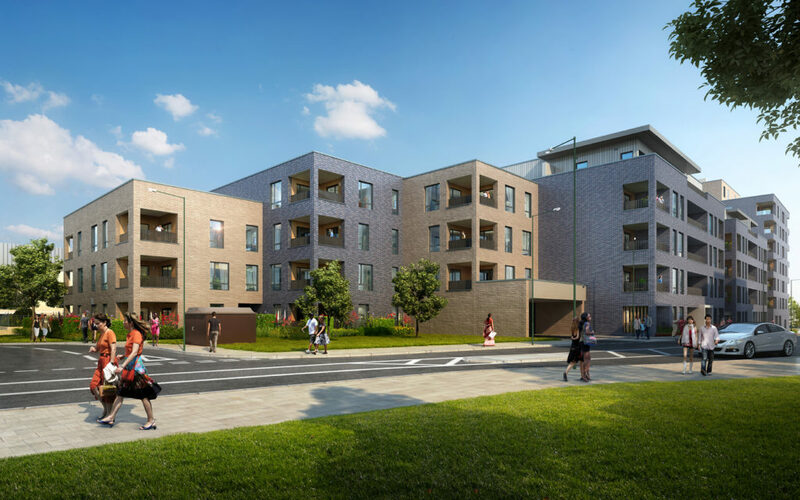 The block is on Grove Park with a communal lobby which can be accessed from the main road and from Oriental Square. Apartments blocks can also be accessed directly from the underground car park which has a separate access for cyclists. The block also features a green roof.